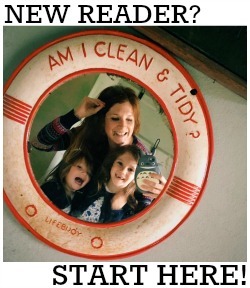 My love for accessories brand TOMS is well documented on this blog. They truly are a brilliant company that work hard to make a difference in the world and that really makes them stand out to me. Their current collaboration is with non profit organisation, Every Mother Counts which was founded by model and mum of two, Christy Turlington Burns. One mother dies from pregnancy and childbirth complications every two minutes - and Christy was almost one of them. 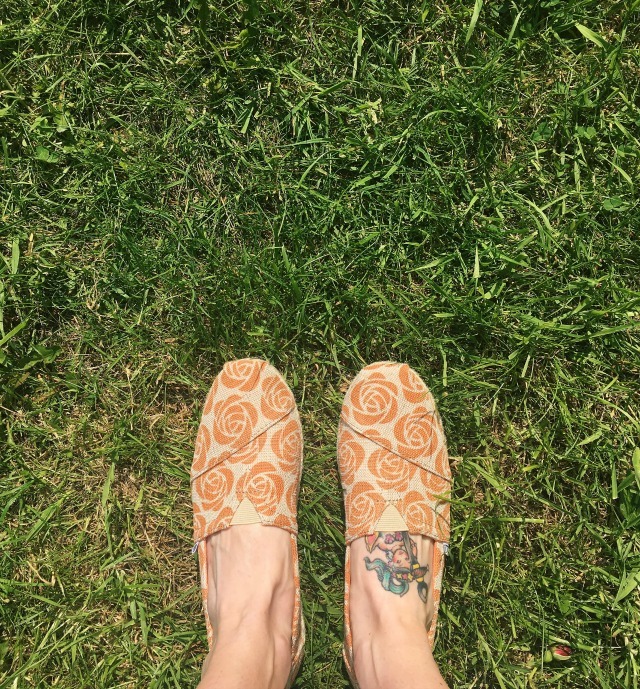 TOMS have launched their Orange Rose Collection (the orange rose is the universal symbol for maternal health) in order to generate funds for programs that will improve access to critical maternal care across the globe. With every sale of their limited edition shoes and tote bags, TOMS will donate £5 to the Every Mother Counts Orange Rose campaign. As well as supporting a particularly worthwhile cause, these shoes have proved themselves to be the perfect addition to my summer wardrobe! 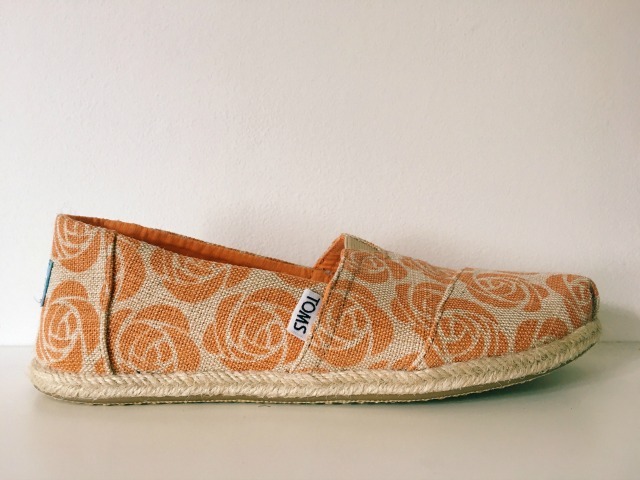 The orange rose print on natural burlap is utterly beautiful and I love the espadrille style natural jute rope soles. As is the same with all TOMS, these shoes are super comfy and the women's version (kids and babies sizes are also available) is in the classic Alpargata style, with an elastic V for extra comfort and easy fit. On top of all that, this style also falls under the vegan category. You can shop the full collection here.